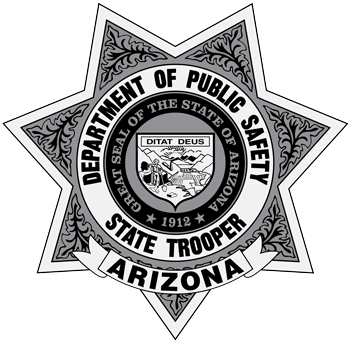 The Arizona Department of Public Safety is not the originating source of the information contained on this webpage. For further information regarding a missing person, please contact the investigating agency. Enter one or more search terms below.